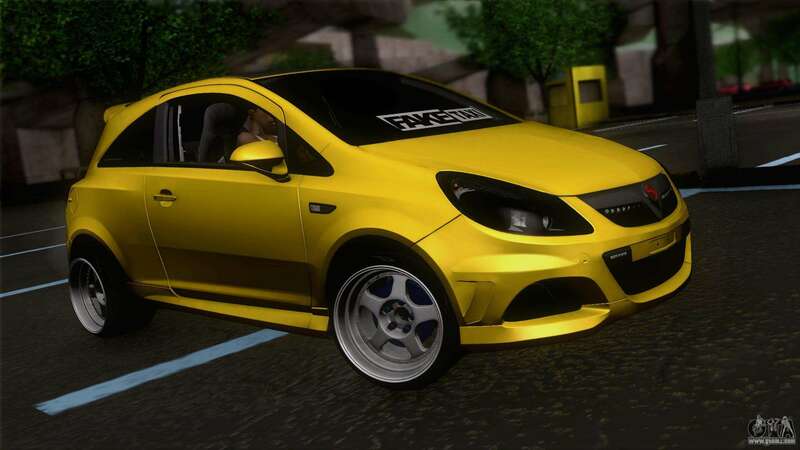 Opel Corsa OPC for GTA San Andreas. 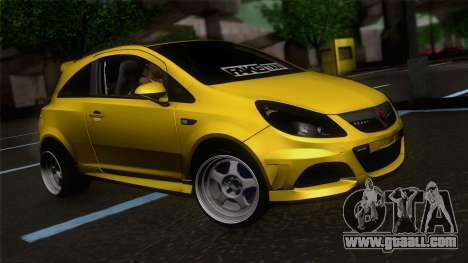 Corsa is one of the best selling cars of the company (the best-selling model after Astra). 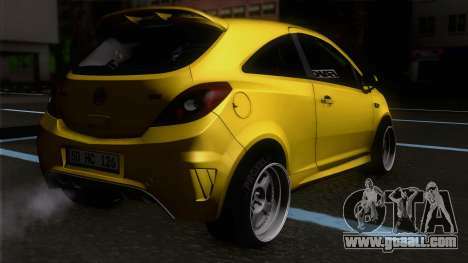 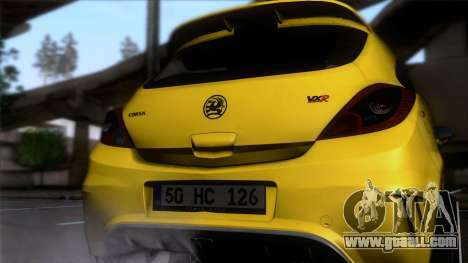 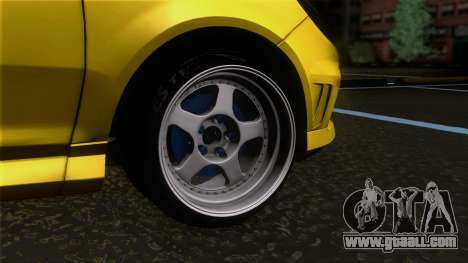 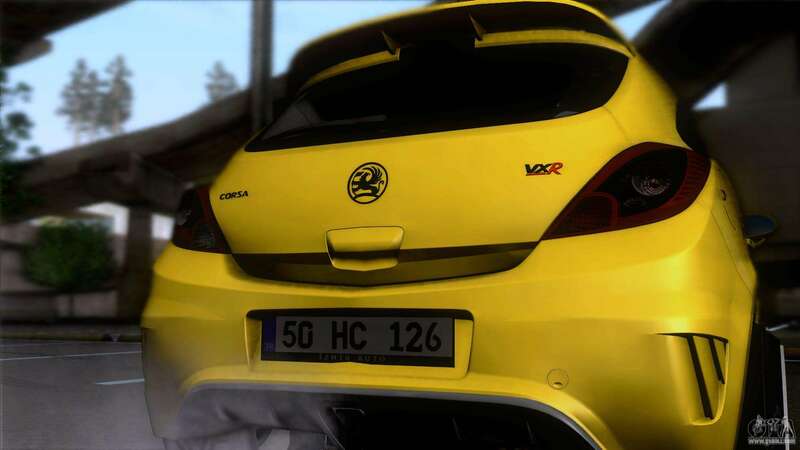 Download the mod Opel Corsa OPC for GTA San Andreas please click on the links below. 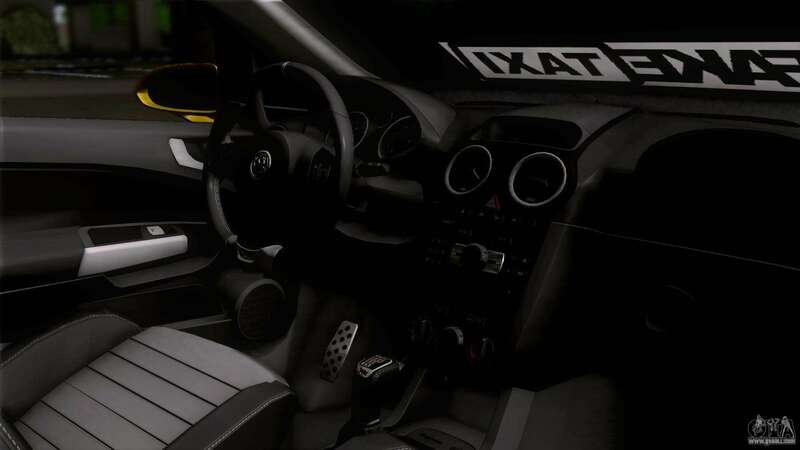 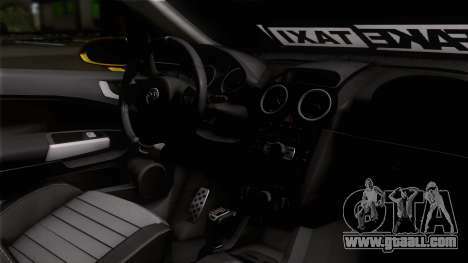 The model replaces the Merit, but, thanks to our auto-installer, you can replace any game model!